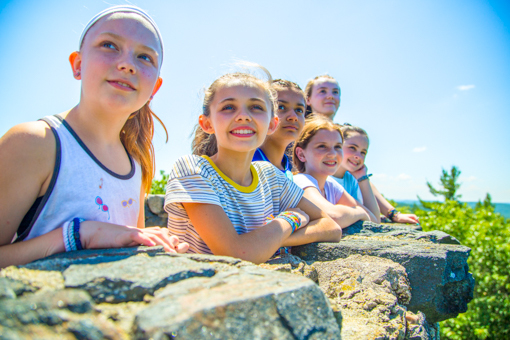 FAQs - Have Questions about Chinqueka Summer Camp for Girls? We welcome girls from age 6 to 15. 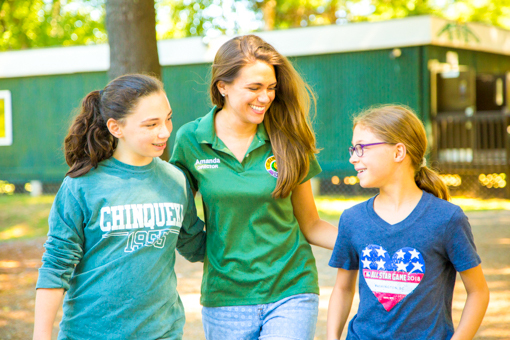 What is a day at Camp Chinqueka like? 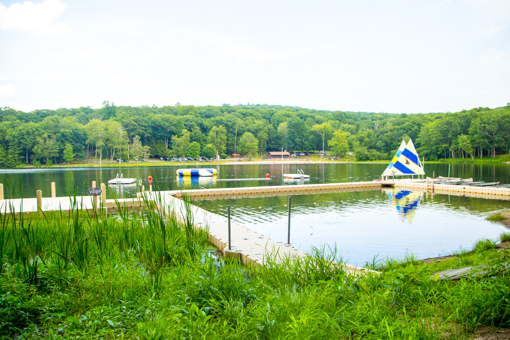 Cabin groups have three scheduled morning activities and two elective afternoon activities. One morning activity is always a swimming or boating lesson. Girls choose their electives everyday after lunch. 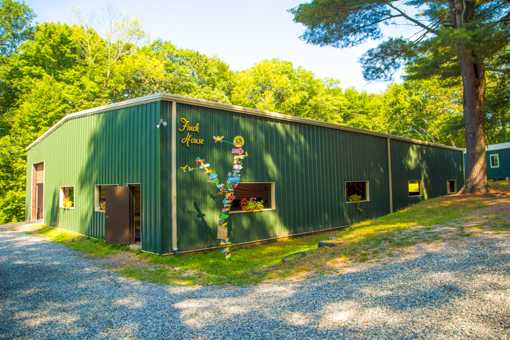 Campers live in carpeted cabins with girls their age and with at least two counselors. 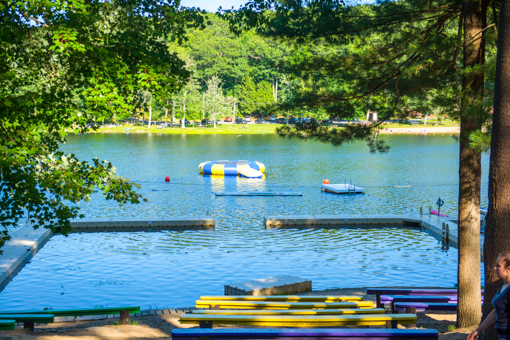 All cabins have electricity, screens, bathrooms with toilets and sinks. Private shower houses are centrally located. 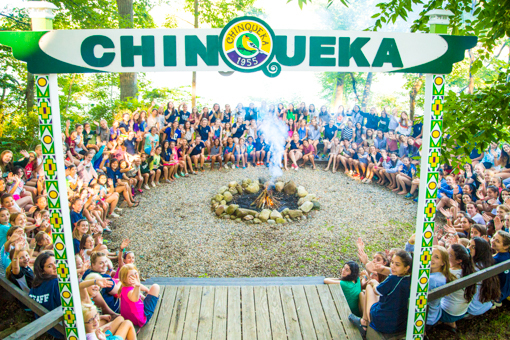 How many campers attend Camp Chinqueka? We have about 150 girls on site during each 2-week session. What if my daughter doesn't know anyone? Many of our girls come to camp not knowing anyone, but one of the best parts of camp is making new friends! And it doesn’t take long – a few minutes! 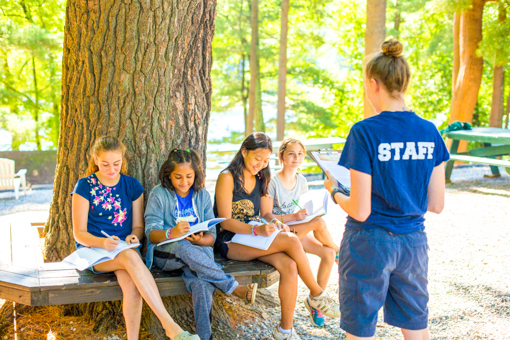 We have a lot of outgoing girls and friendly staff members at camp. 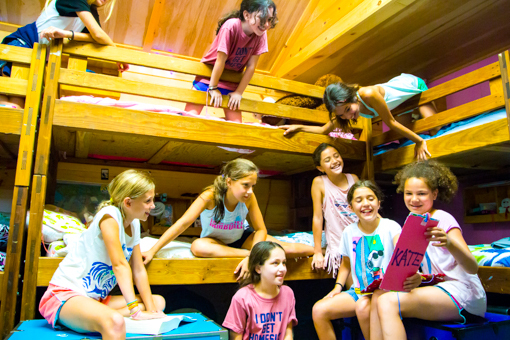 Returning campers take a lot of pride in their knowledge of Camp Chinqueka and can’t wait to share “What’s going to happen next!” with newcomers. 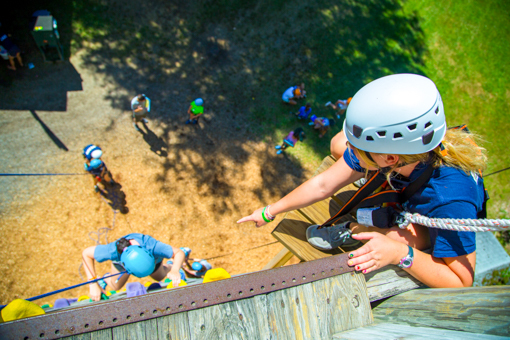 Our counselors are trained in methods of engaging new campers and helping nervous campers become active members of the team. 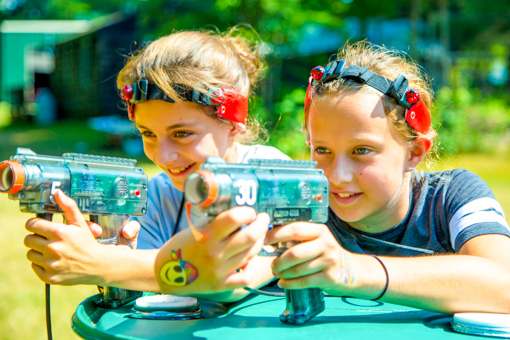 Campers don’t need to bring any special equipment or clothing to camp! Our girls love playing and getting messy, so pack clothes that you don’t mind getting dirty. Laundry service is done as part of your camper’s tuition. Each camper’s laundry is individually bagged & sent out weekly to a local facility that specializes in camp laundry to be washed and comes back clean and folded! We provide daily towels here at camp, and it is all part of your daughter’s tuition. Even returning girls get a little homesick sometimes! It’s natural to miss Mom or Dad when you spend some time away from home. 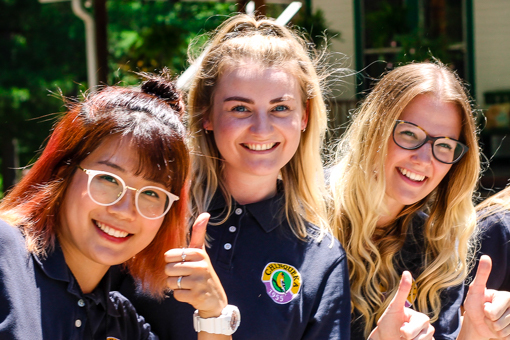 All staff are trained to identify the tell tale signs of homesickness and how to teach or reinforce the skills to overcome it, and our administration are ready to jump in and lead a helping hand. 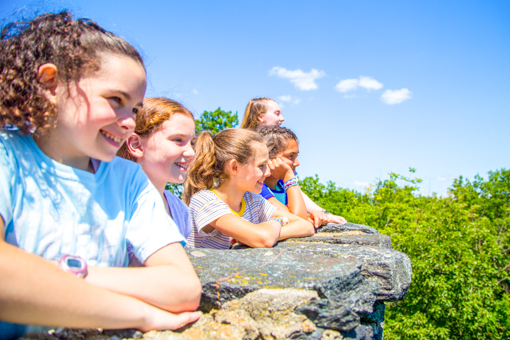 We keep parents informed on how to best handle their campers if they are missing home, and encourage parents to call the office to check in on how their daughter is doing. We have a strict “no electronics” policy at camp. This is one of the growth-producing, yet challenging, aspects of camp. 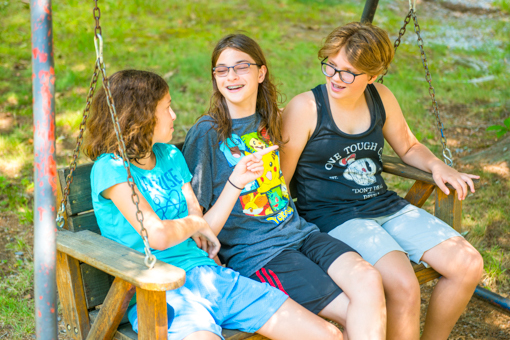 We have found that cell phones and other electronics interfere with a camper’s acclimatization to camp life and impedes the development of independence, which is a camp goal. Is there any way to contact my daughter? Parents are permitted to send substantive e-mail letters through their online account in addition to traditional letters. These will be distributed once a day. An appropriate frequency for either form of correspondence is about twice a week. 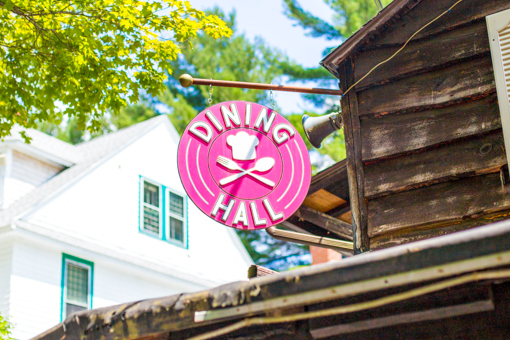 Call us at (860) 567-9678! Or email us at summer@chinqueka.com! We are available to answer any and all questions you may have about Chinqueka.